The Tenuta Adolfo Spada began in 1973, when Adolfo Spada acquired the Galluccio property, in the extreme north of Campania, in fulfilment of his dream to produce high-quality wines in one of Campania’s most prestigious growing areas, the province of Caserta, origin of the Falernan wine so celebrated by the ancient Romans. 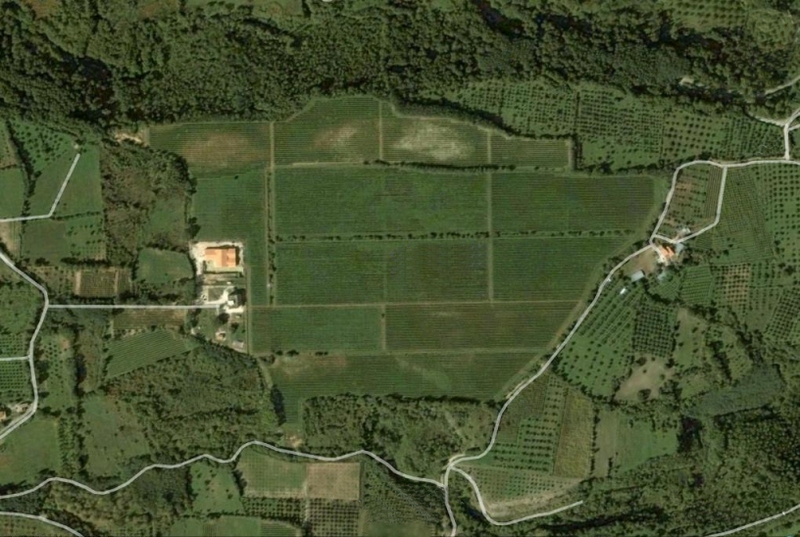 The Tenuta comprises 30 hectares, of which 25 are planted to vineyard. The long experience of local vineyard workers and the research of viticultural experts (Sergio Pappalardo and Luca Paparelli, with overall supervision by Riccardo Cotarella) have led, over the years, to an appreciation of the individual characteristics of each variety.